4k00:10Interface screen HUD element animation.HUD infographic element.Technological pattern.As HUD infographic material texture for 3D models animation. 4k00:05A view of the sea through the back doorway of the floating ship. 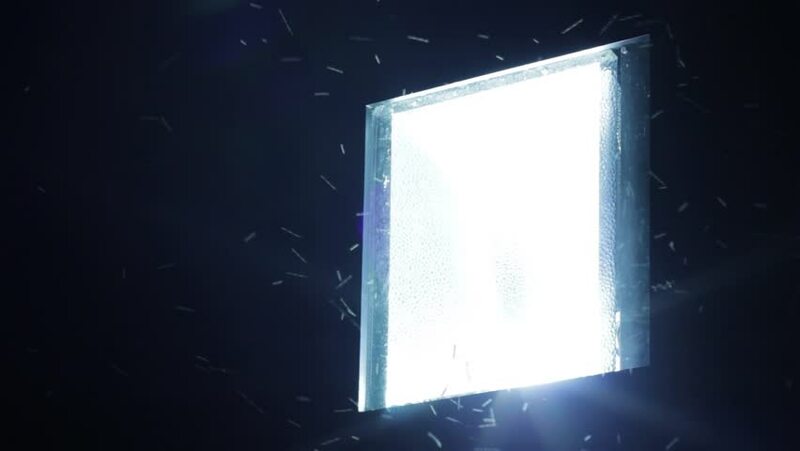 hd00:16High definition animation of multiple white glowing panels on a black background. Great for keying or masking! hd00:12The glass of water has bubbles overflowing. 4k00:13Early view on pond through the window. 4K.